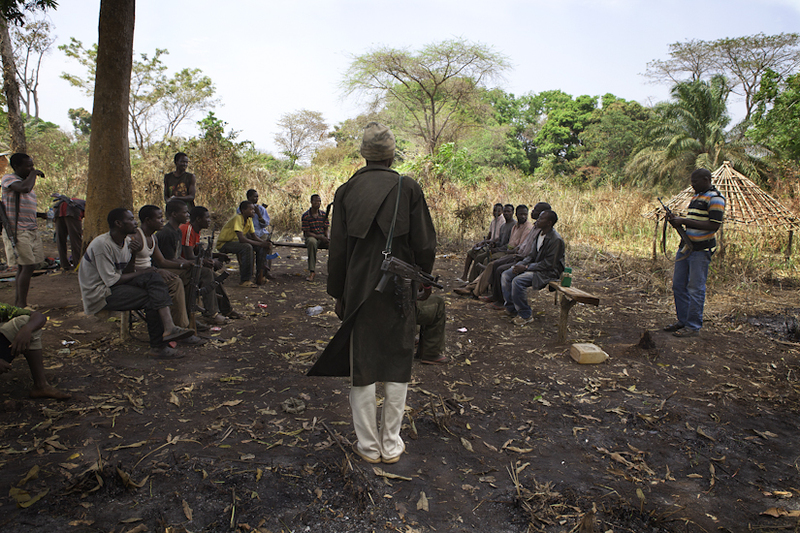 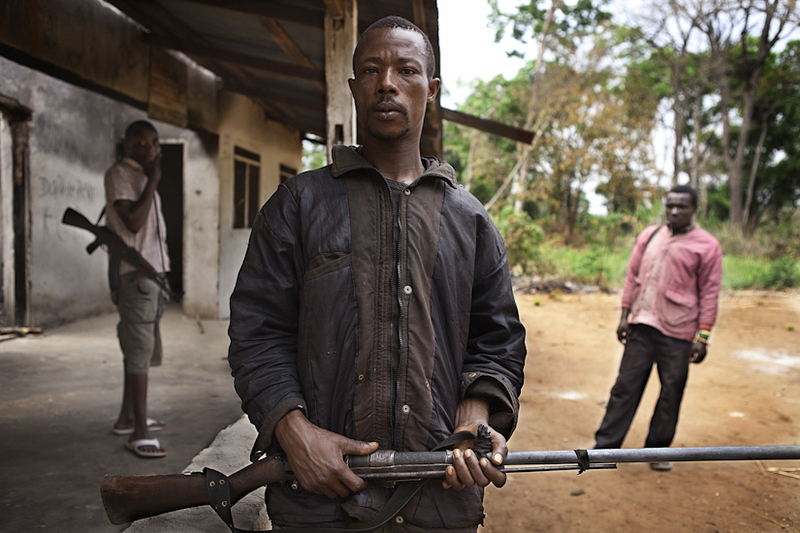 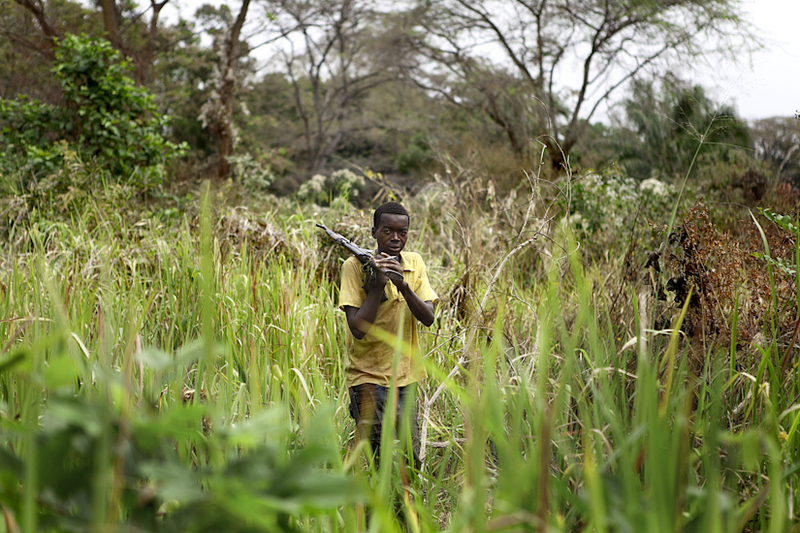 The Arrow Boys are self-organized militias formed by people of the area near Yambio (Southern Sudan), close to the border of Congo. 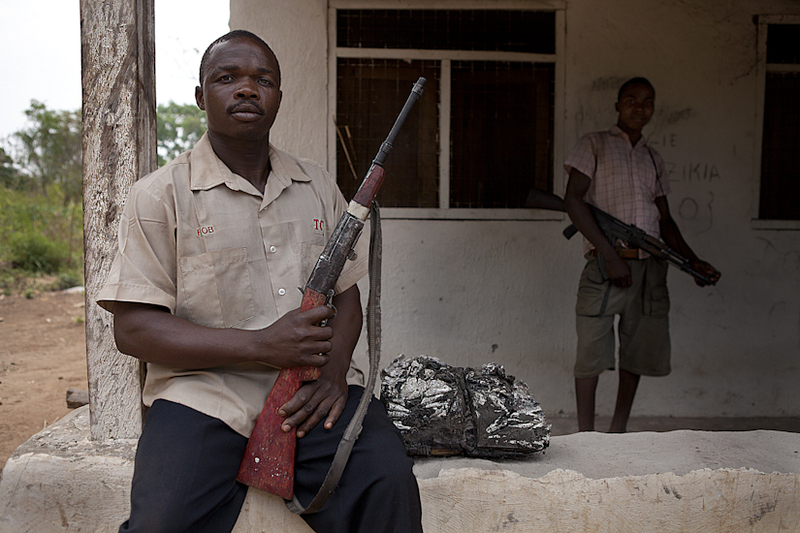 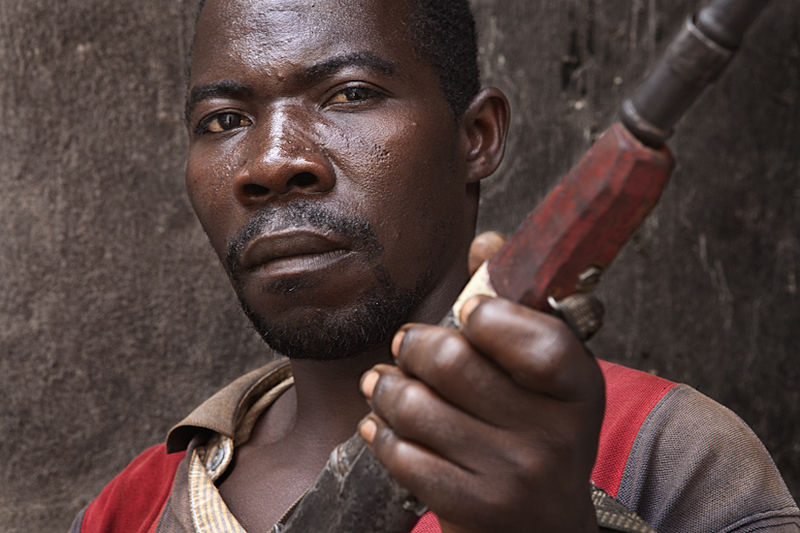 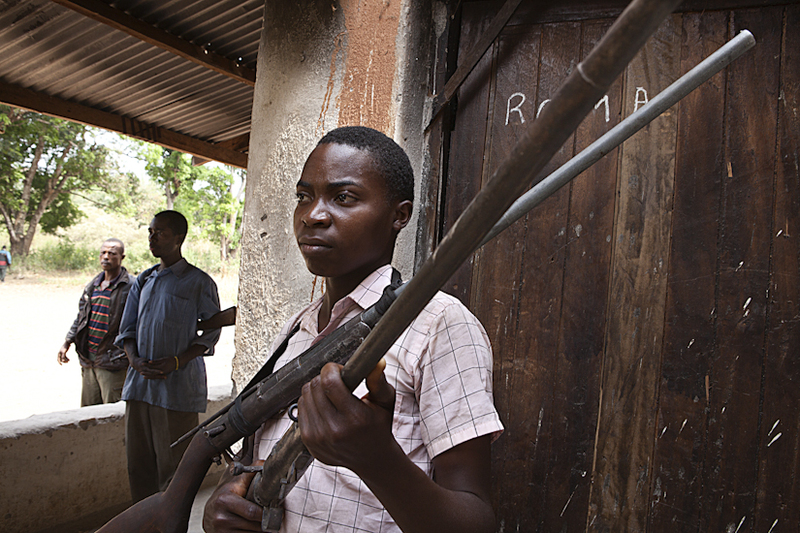 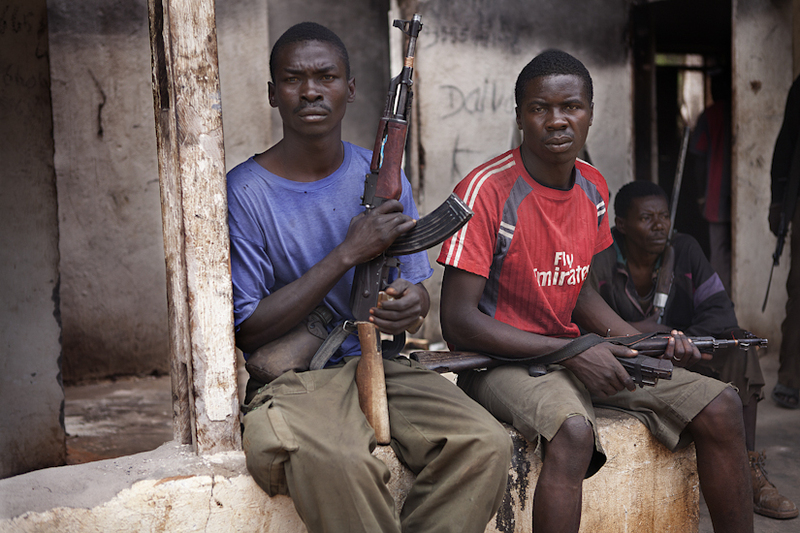 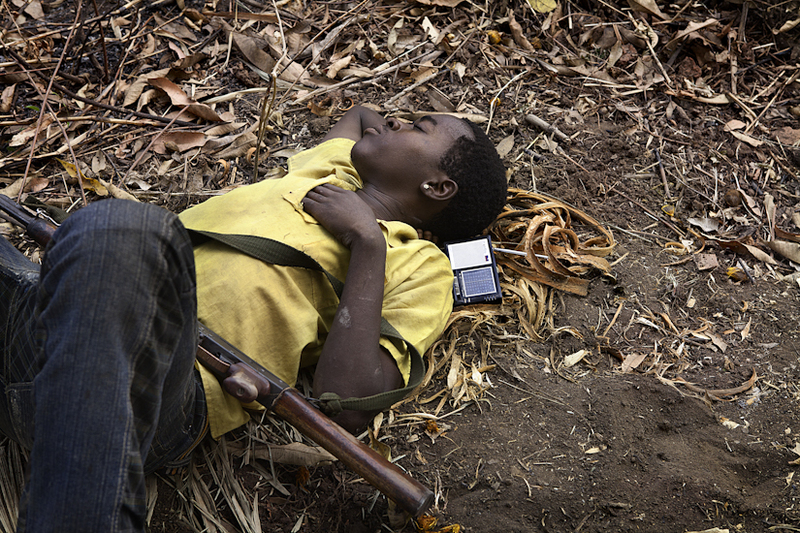 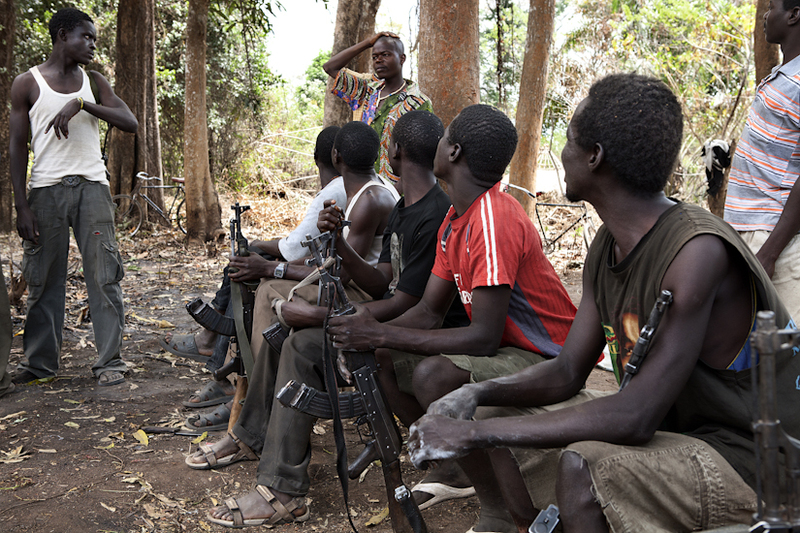 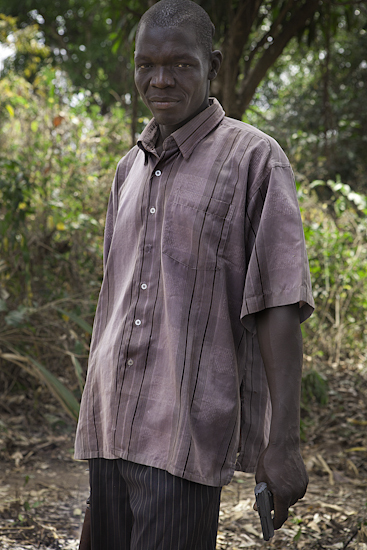 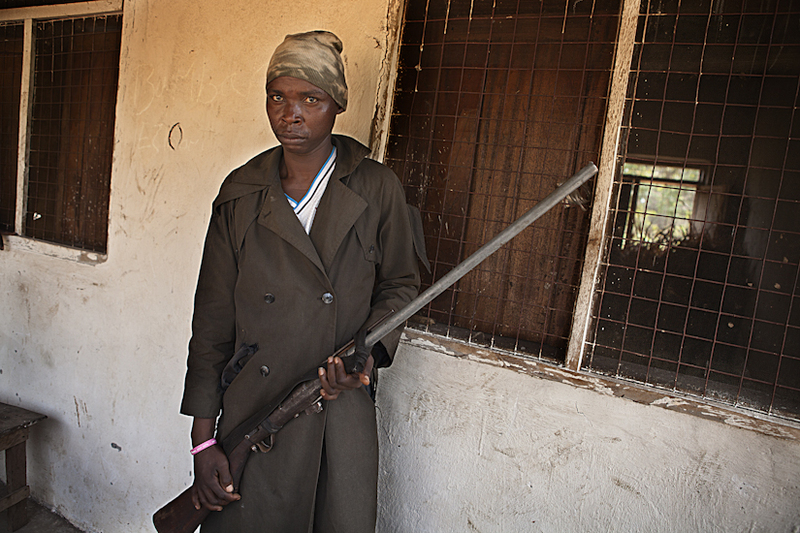 They live in the bush, in small camps, constantly patroling the area armed with kalashnikovs and "fabrications" (a tipical Zande tribe handmade rifle) to protect their community from the Lord’s Resistance Army, who are a group of rebels from the Northern Uganda. 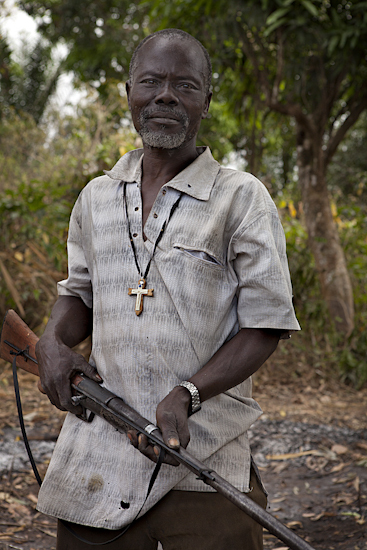 For more than 20 years Joseph Kony and his army have been spreading terror in four African states (Democratic Republic of Congo, Sudan, Central African Republic and Uganda) killing over 23000 people.